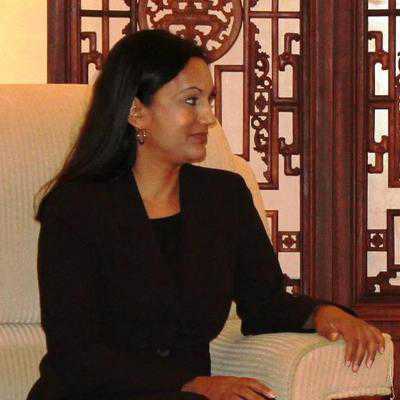 The US Senate on Friday confirmed the nomination of Manisha Singh, a prominent Indian-American lawyer, to a key administration position in the State Department that would make her in charge of the country’s economic diplomacy. Singh was chief counsel and senior policy adviser to Senator Dan Sullivan till now. Her nomination was confirmed by a voice vote in block along with several other diplomatic nominations. Singh replaces Charles Rivkin as the assistant secretary of state for economic affairs. The position has been vacant since January after Rivkin resigned following Trump’s swearing-in as the 45th president of the United States. Her private sector experience includes practising law at multinational firms and working in-house at an investment bank. She holds an LL.M degree in International Legal Studies from the American University Washington College of Law, a J.D. from the University of Florida College of Law and completed her BA from the University of Miami at the age of 19. In addition, she studied at the University of Leiden Law School in the Netherlands. Singh is licensed to practise law in Florida, Pennsylvania, and the District of Columbia.